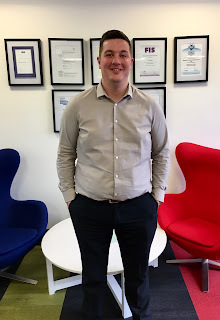 Bespoke is delighted to announce the arrival of their new Project Manager, Sam Currie. Hailing from Nuneaton, Sam has previously worked on a variety of new Build & Interior projects as both Principal and Sub-contractor. Having been involved in the wonderful world of construction since the tender young age of 16, he has gained a huge amount of experience and know-how that we're certain will stand him in good stead here at Bespoke. He is another welcome addition to our Construction Division and will be sinking his teeth into our upcoming residential development in Telford. We wish Sam all the best in his new role with us. Due to our on-going expansion, Bespoke are currently recruiting numerous roles (including Business Development Manager). If you are interested, please send your details & CV to info@bespokeconstruction.co.uk.